Byron Street, Bradford, West Yorkshire. 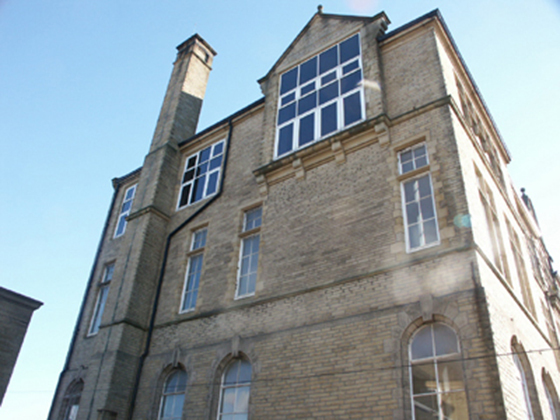 Byron Street School, a grade II listed building is was carefully and sympathetically restored. 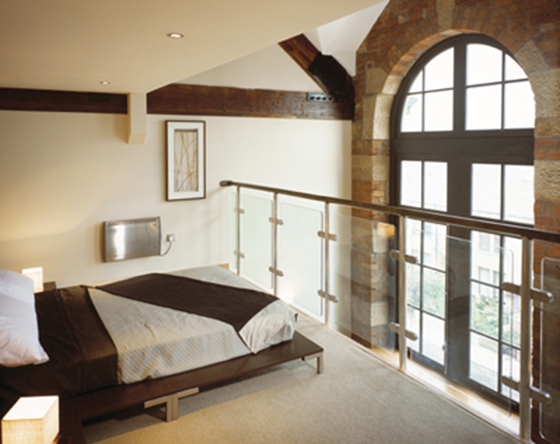 The stonework was gently cleaned, the cast iron gutters and fall pipes repaired and the magnificent windows replaced in hardwood to the original specification using the architects drawings of 1895. 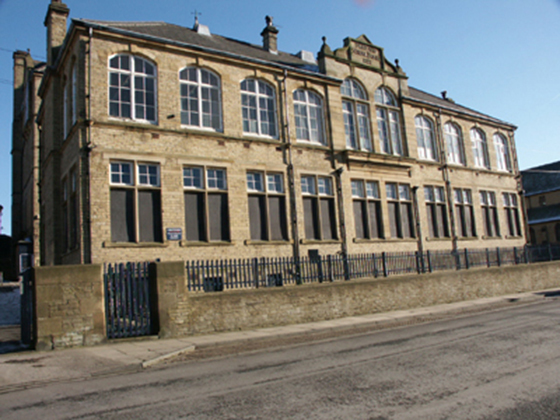 Newmason’s first development was an undisputed success with the conversion of a Victorian school on Byron Street in Bradford. 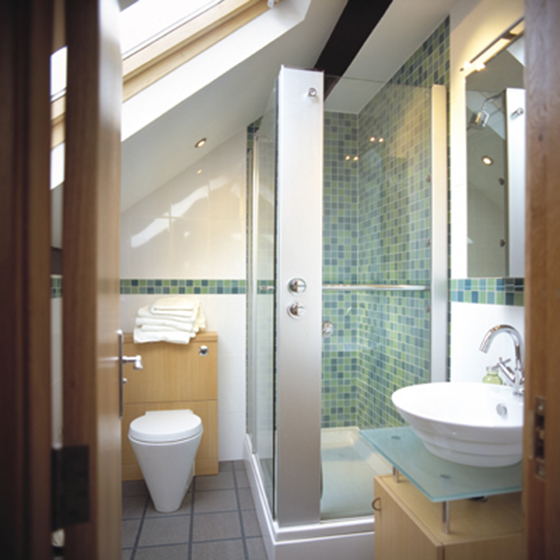 The sympathetic restoration of this beautiful Victorian building has allowed the creation of exciting and stylish homes and the demand and interest in these unique apartments has accorded Newmason a reputation for being one of the top property developers in the area. 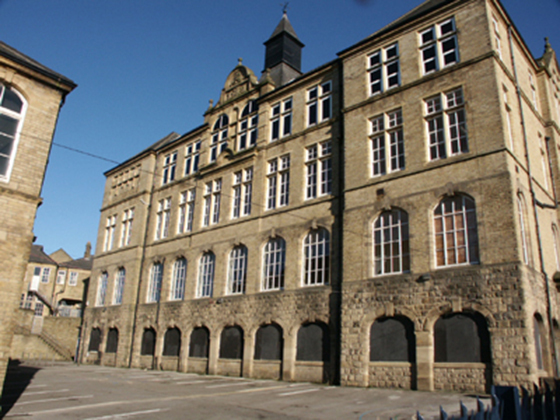 This wonderful building created 68 luxury loft style apartments and offered a unique living opportunity. The studios will have 18 apartments and The Halls another 50 apartments. 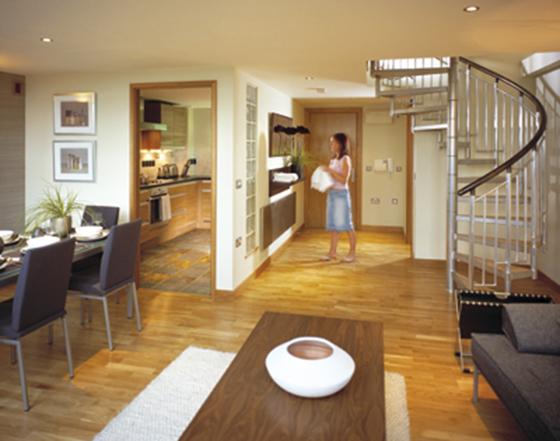 Each apartment is of a high specification and offered 1 – 3 bedrooms, spiral staircases, split level mezzanine floors with glazed balconies and much, much more!